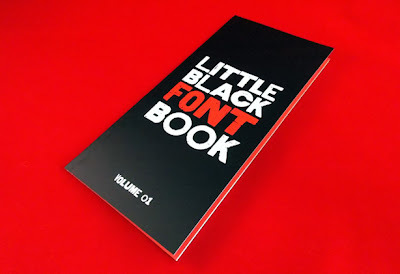 HFT Type Foundry just released their first book: 'Little Black Font Book Volume 01'. 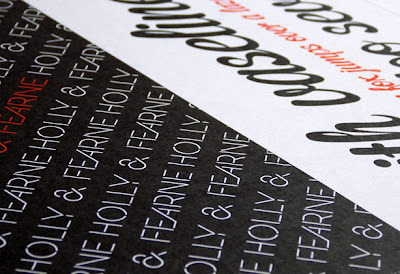 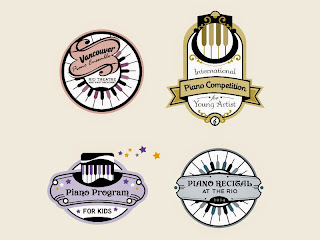 You'll see a great collection of fonts composed beautifully within red, white and black as also already known as the color identity of HypeForType. 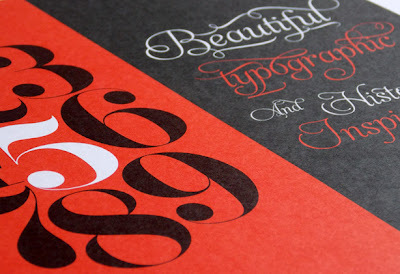 It's pretty compact to keep anywhere you want, yet it comes as good typography inspiration whenever you need it!